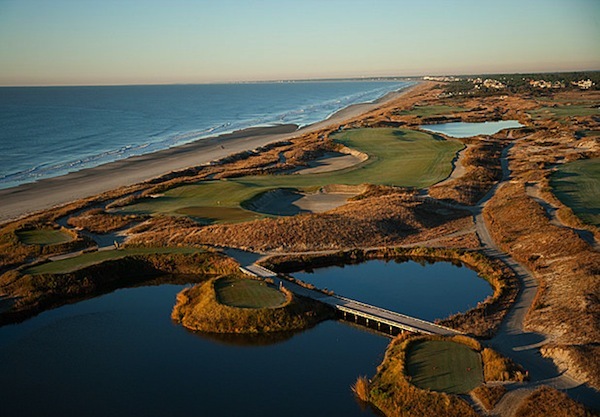 They may look spectacular but these 10 courses will bring any golfer to their knees. 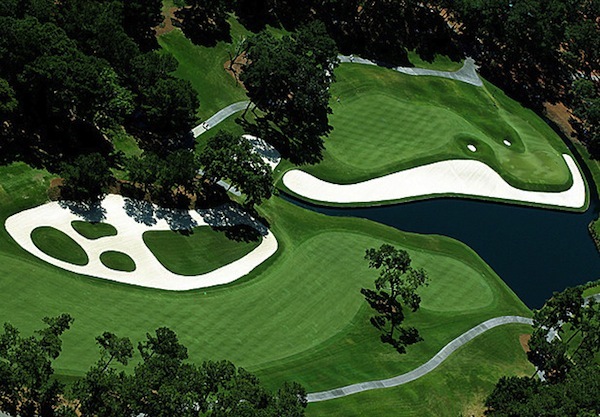 All these courses have their own devious ways of helping you score a big number. 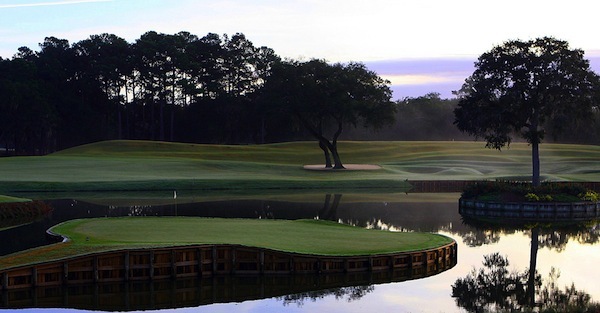 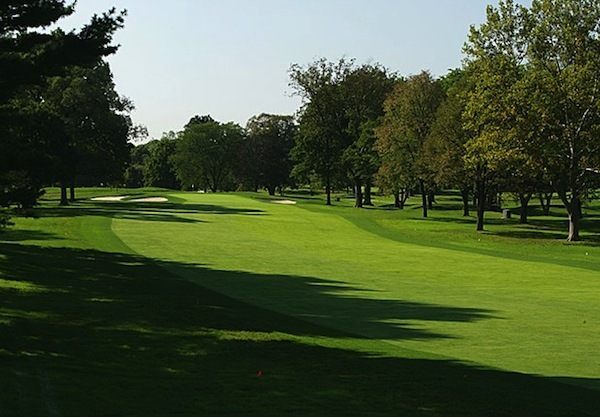 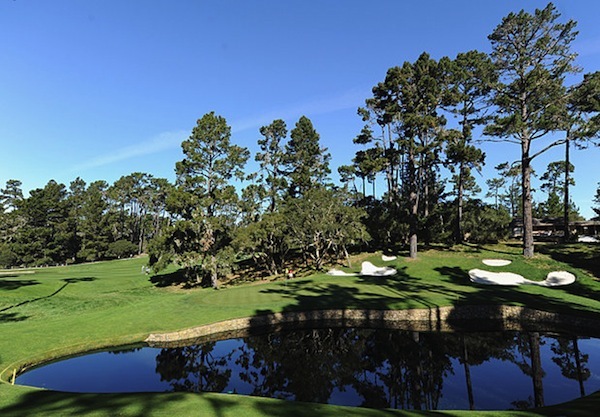 Whether it be long wrist breaking rough, water hazards, giant bunkers or unforgiving greens these beautiful courses will find a way to bite you. 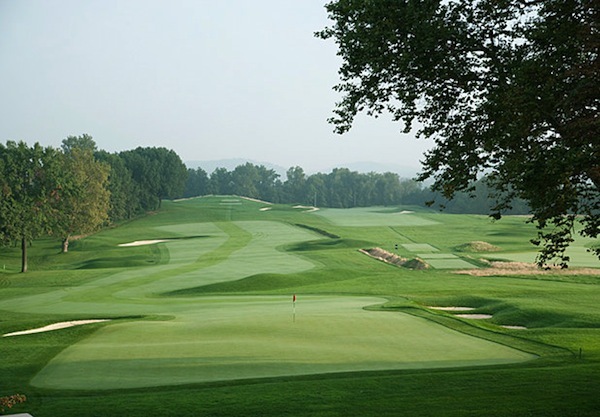 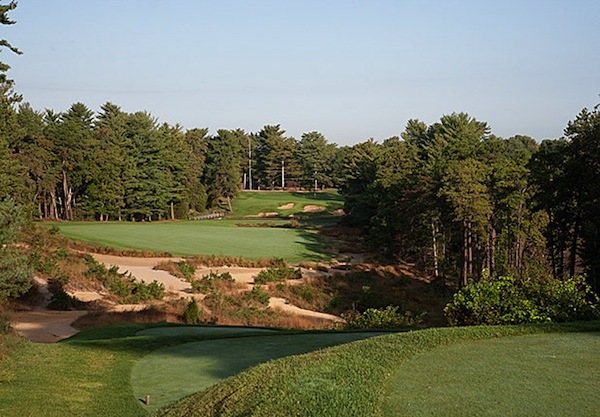 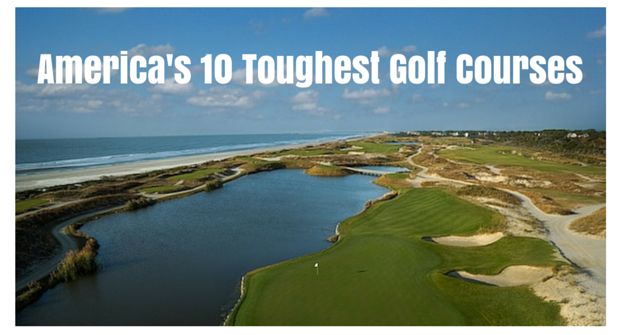 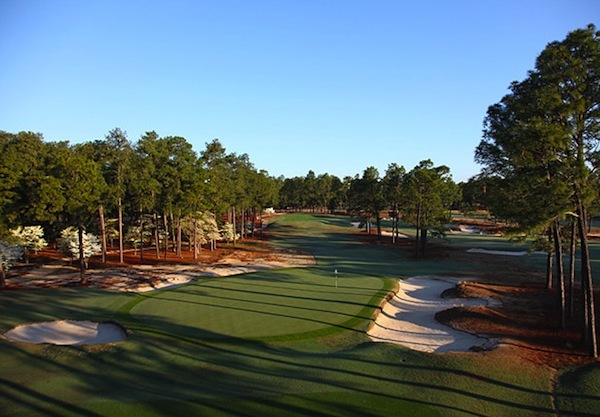 So lets take a look at some amazing images of America’s Toughest Courses. 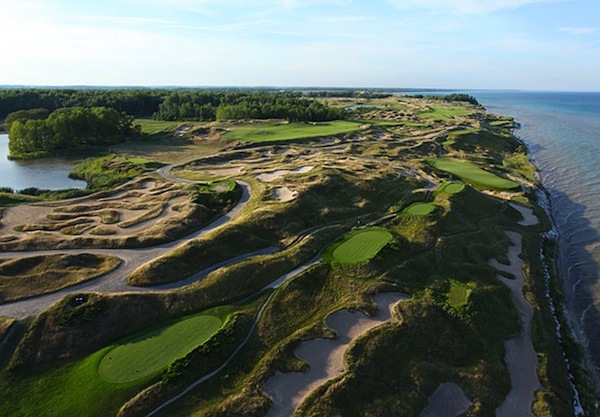 If you ever get a chance to play any of these courses, good luck. 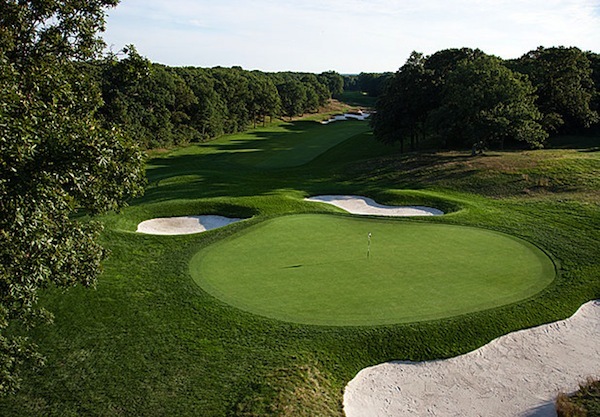 Because you’ll need it!